Beth El has morning and evening services for the first two and last two days of Passover. Yizkor is recited during both morning services on the eighth day. 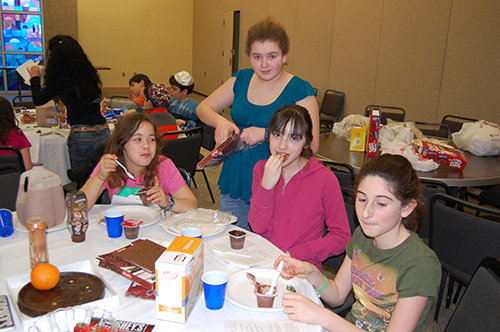 The chocolate Seder is one of the youth activities revolving around Passover. Beth El has a traditional congregational seder for the second night of Passover. 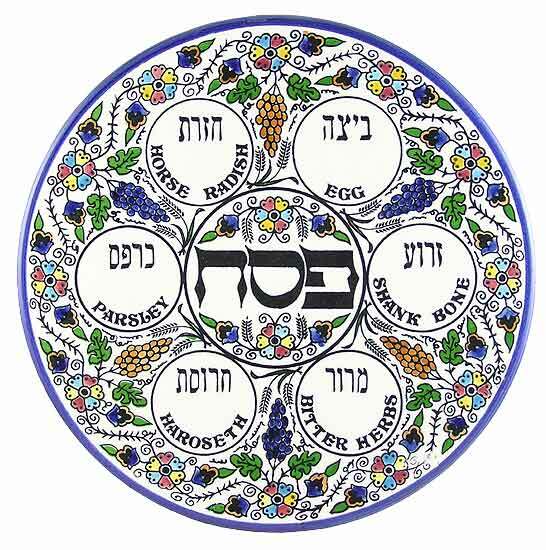 Beth El also works together with members of the community to arrange for congregants to open their homes and host other congregants who do not have a place to go for Seder. In addition, the Sisterhood and Zhava hold a yearly women’s Passover event. The synagogue offices close at 1:00 pm on the first night of Passover and will remain closed through the first two days. They also close for the last two days of Passover. The Religious School and preschool are closed during those days as well.